It is interesting that this new bill attempts to circumvent the 2015 Supreme Court decision that held professional boards could not make decisions that potentially violated antitrust laws and quashed competition. The justices, in an opinion by Justice Anthony Kennedy, agreed with the government’s claim that although state entities are usually exempt from federal antitrust laws, the exemption did not apply because the board was not actively supervised by the state and because it was made up of self-interested private businesses. The FSMB President and CEO, Humayun Chaudhry, DO, MACP has quite a history of working with similar self-interested private businesses. In fact, Dr. Chaudry has long supported the notion of Maintenance of Licensure (MOL) that required Maintenance of (board) Certification (MOC®) and "lifelong learning." 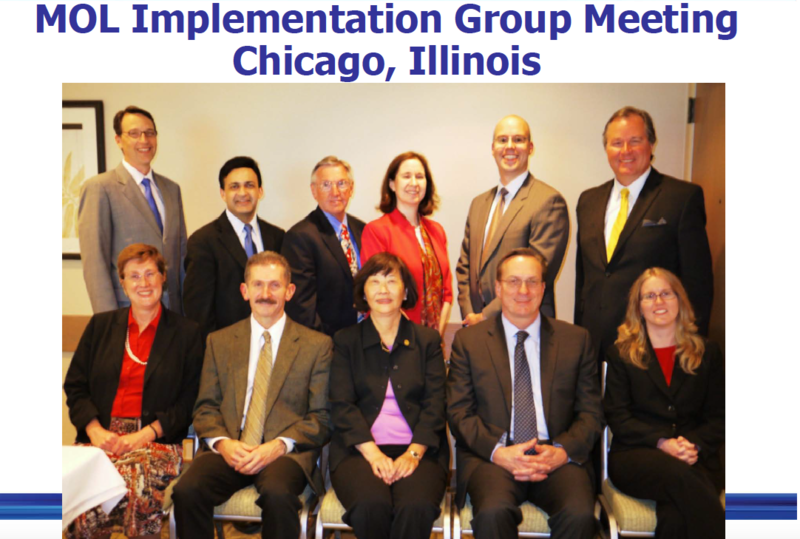 Chaudhry chaired a CEO Advisory Council (comprised of a slew of non-governmental U.S. medicine regulatory organizations) that advised the FSMB's Board of Directors and worked with an FSMB MOL Implementation Group (with Richard Hawkins, MD, the current President and CEO of the American Board of Medical Specialties (ABMS), in 2009). 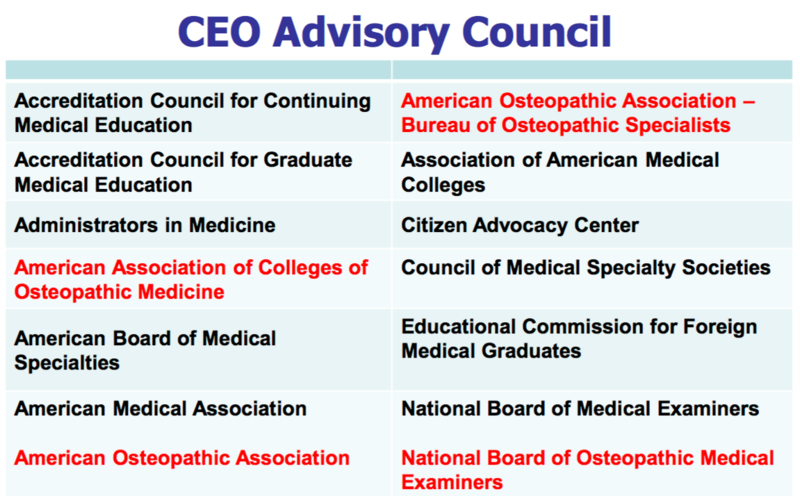 That group recommended that physicians actively engaged in the Maintenance of Certification (MOC) program of the American Board of Medical Specialties, or the Osteopathic Continuous Certification (OCC) program of the American Osteopathic Association, should be recognized as "substantially in compliance" with any MOL program that is adopted by a state. Because of this tie between MOL and MOC, the activities of the FSMB in the state of Ohio were met with formal opposition from the Ohio State Medical Association in 2012. No wonder the board members from various state medical boards have resigned from their positions out of liability concerns. They understood there is credibility to the Federal Trade Commission's concerns that were upheld by the U.S. Supreme Court. Legislators (especially Rep. Mike Conaway and Rep. Lamar Smith) would be wise to realize that the multi-million dollar FSMB has financial conflicts of interest that may cause more harm than good to our patients. P.S. : Like the FSMB, ABMS collusion with state medical societies regarding MOC® is also evident in this recent ABMS press release.